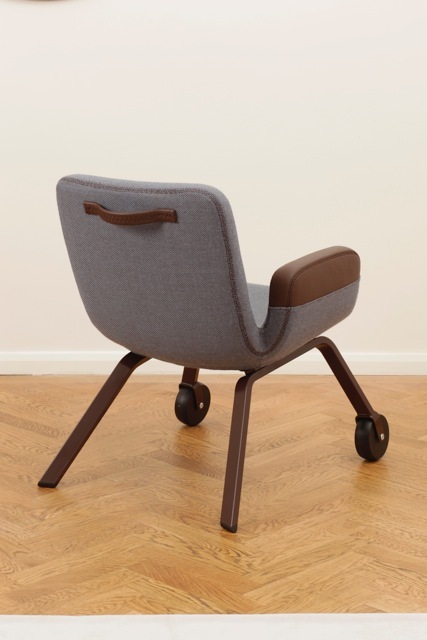 Jongeriuslab is happy to announce that the V&A Museum in London acquired a prototype of the UN Lounge Chair. 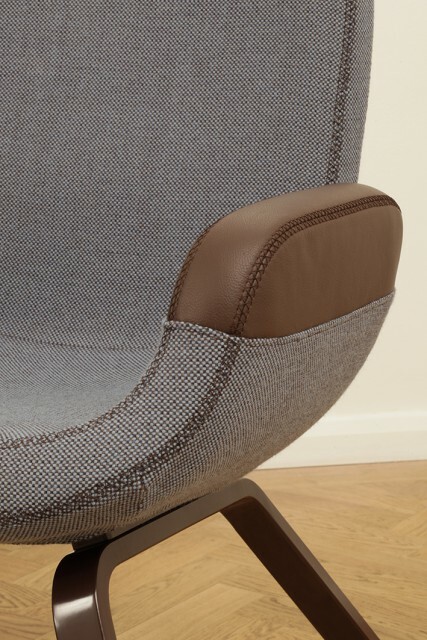 The chair will be presented at the museum during the London Design Festival, a nine day Festival of contemporary design (13 - 21 September 2014). 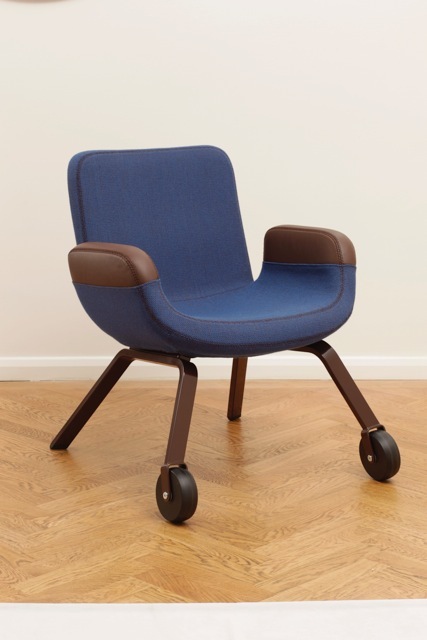 During the same festival, Galerie Kreo will show two prototypes of the UN Lounge Chair at the first show in its new gallery in London. 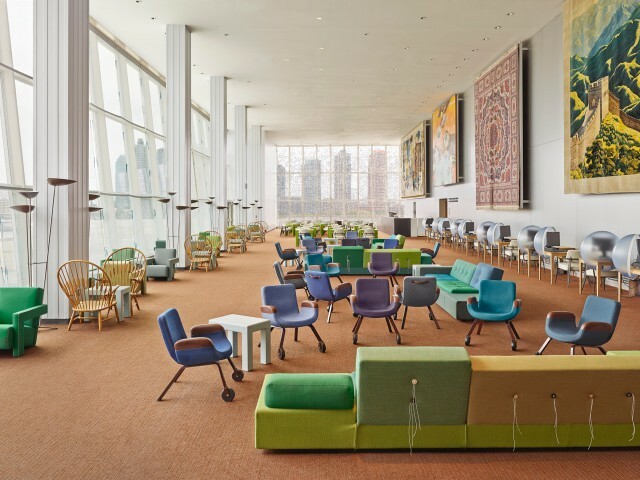 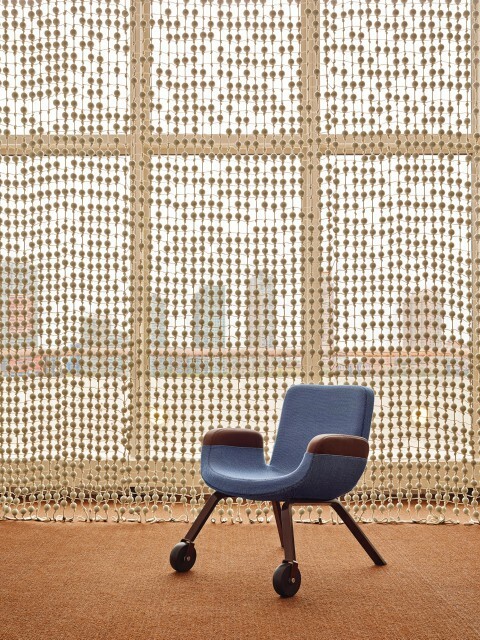 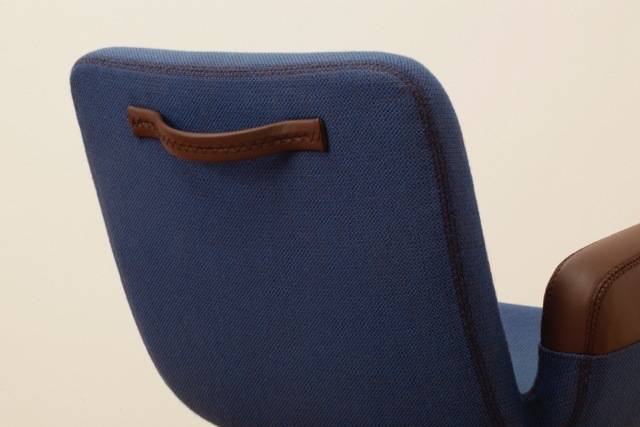 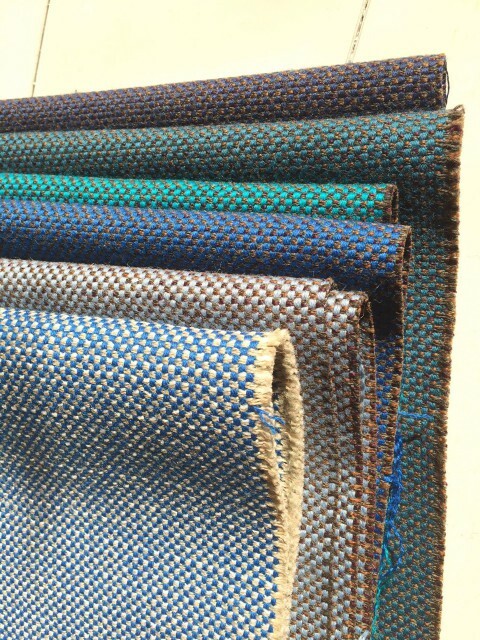 Kreo will sell a limited edition of the chair, which was especially developed for the UN North Delegate’s Lounge in NY.